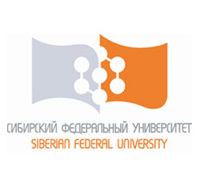 The system of higher education in Russia has undergone several changes in recent years. implemented for many years without any development while the market demanded life-long education along with updating of qualifications and skills from the alumni. To keep in pace with the economic and technological development, the concept of ‘infinite education’ was gradually evolved in which additional education became essential for graduates of any stream. The American model of higher education was adopted as the solution. In this model, the student first decides on the stream of education, gets the basic knowledge and skills and then narrows down the specialization within this stream of education. In this system, the state does not participate in the process of providing higher education to the students and the competition between the universities to attract the students leads to continuous improvement of the educational program. To ensure compatibility in the standards and quality of higher education due to the existence of European and American systems of education, a common education space was created as a result of intergovernmental cooperation and agreements between European countries. This process came to be known as ‘Bologna’ as the European Higher Education Area (EHEA) was adopted in Bologna on June 19, 1999. The Bologna Process involves a two-tier education system. The graduation in the education system was divided into Bachelor’s Degree and Master’s Degree. This two-tier system allows the students to work while pursuing higher education and at the same time remain competitive in the market. 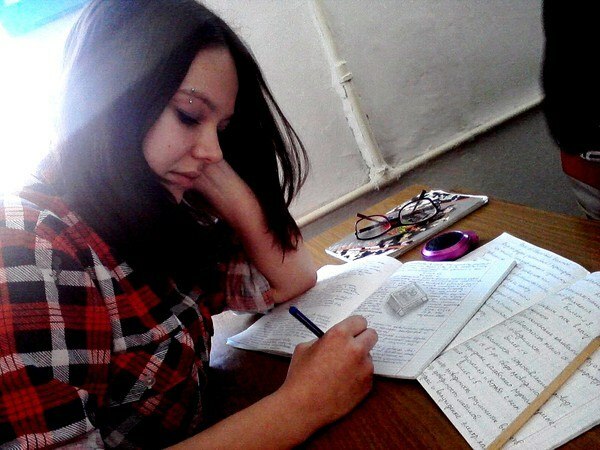 At the same time, Russia has not abandoned the old model of education. Under the new system (Bachelor + Master) of education, mainly students from humanitarian sciences, medical, military and technical universities maintain continuous education for 5-6 years. Here is little more information on each of the stages. For the bachelor degree, undergraduate students are educated in the educational stream of their choice without specialization. 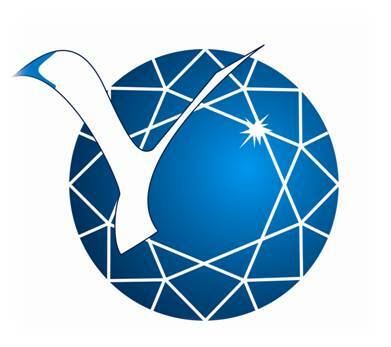 Despite the fact that many employers believe that Bachelor Degree holders have incomplete higher education, the Bachelor’s Degree is an academic degree awarded to students who have mastered the appropriate educational program and meet the standards expected of them in the countries participating in the Bologna Process. Master’s is a stage of higher education after the completion of Bachelor’s Degree to provide the students with specialization in a particular stream of education. 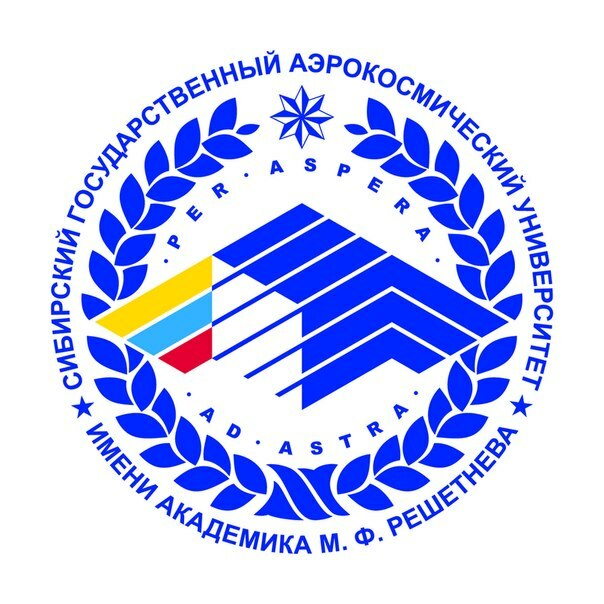 As per the education system prevalent during the Soviet period in Russia, a degree in a Specialty is awarded to a student on successfully presenting a degree project or thesis to the State Attestation Commission and qualifies to be enrolled in a Master’s or Doctorate program. For a number of medical specialties like general medicine, pharmacy, medical and preventive medicine, pediatrics, and dentistry etc a successful completion of the internship is required to hold certain positions in state and municipal organizations. 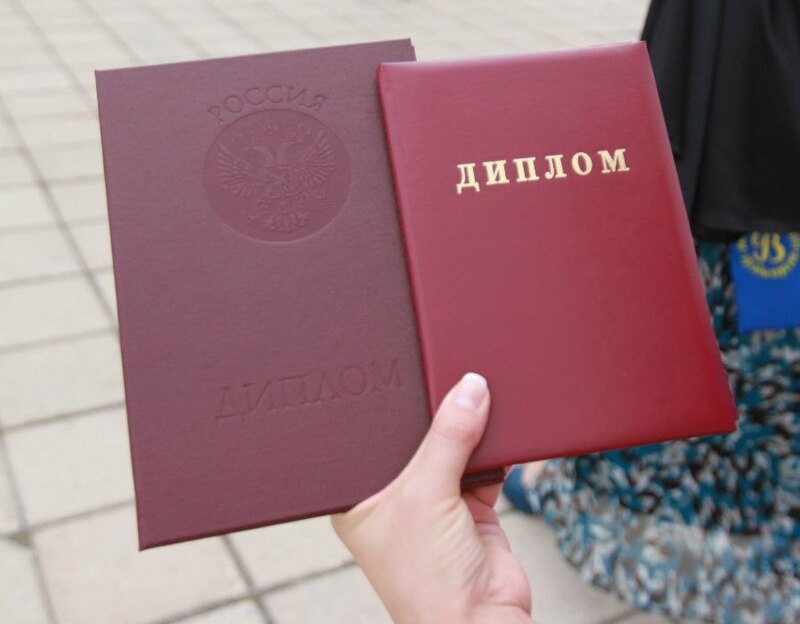 According to the bill on amendments to the Laws on Higher Education, a qualification of ‘Specialist’ will cease to exist in Russia in the near future. On receiving a Master’s Degree, the student can study further to get a PhD in his chosen stream of education. It has to be noted that in the United States and the European Union, most of the Bachelor Degree holders do not study further for a Master’s Degree as a Bachelor’s Degree is considered as a confirmation of higher education. Mainly those students who plan to pursue research or teaching activities in Universities continue to study for a Master’s Degree in these countries. The higher education institutions are divided into colleges, universities, academies and institutes depending upon the number of streams of education. Higher education in technical courses is most sought after followed by teaching in the second place and natural and human sciences in the third place.